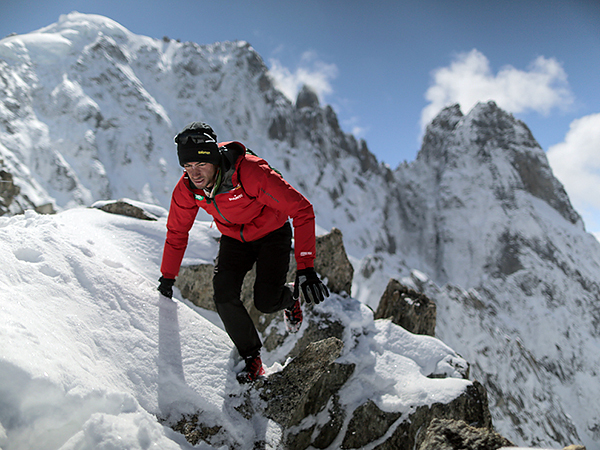 Clothed in a T-shirt and a pair of running shorts, Catalan Kilian Jornet, 26, bounded up the last few meters of the 14,692-foot Matterhorn before tapping the metal cross that garnishes the summit, turning around, and tracing the fixed lines down the Matterhorn’s rocky Lion’s Ridge with astounding speed and agility. For the last few meters of his descent, he was joined, in a gesture of support, by his childhood hero, champion sky runner Bruno Brunod. Since he began racing as a sky runner at age 17, Jornet had dreamed of beating Brunod’s 1995 speed record on the peak. "Bruno was a big inspiration," Jornet says, "When I started, he was winning everything. And in Europe, [the Matterhorn] is a very symbolic mountain." 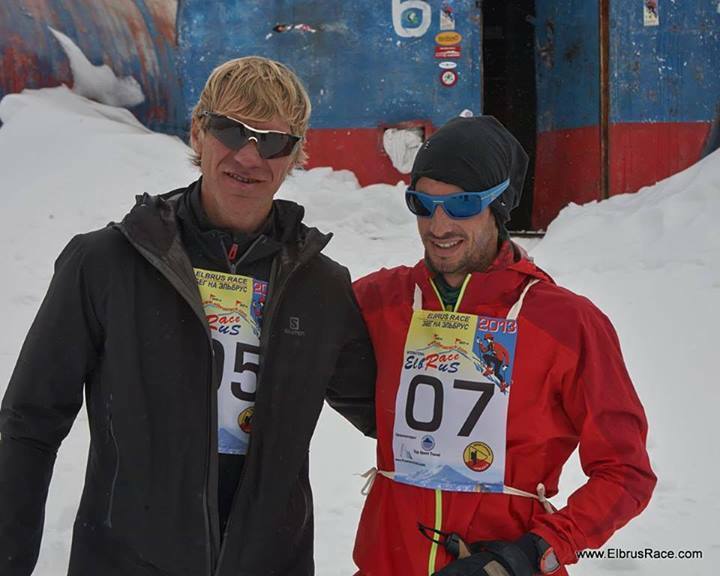 On August 21, 2013, Jornet sprinted out of the crowd of spectators gathered in Breuil-Cervinia to begin his attempt, and ran up and down the mountain’s 8,100 vertical feet, beating Brunod's longstanding record by 22 minutes. Jornet's time: 2 hours and 52 minutes. The push typically takes climbers around 12 hours. 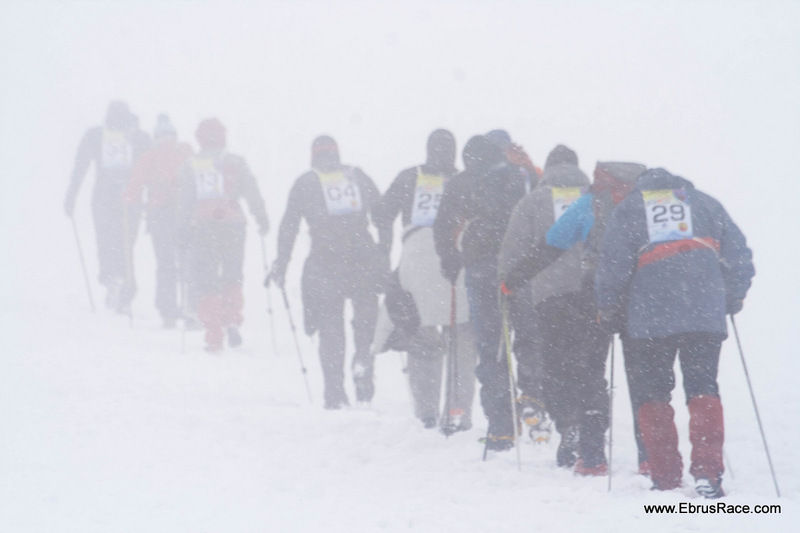 Jornet did not invent "sky running," a cross between mountaineering and trail running that involves ascending technical terrain at a runner’s pace. 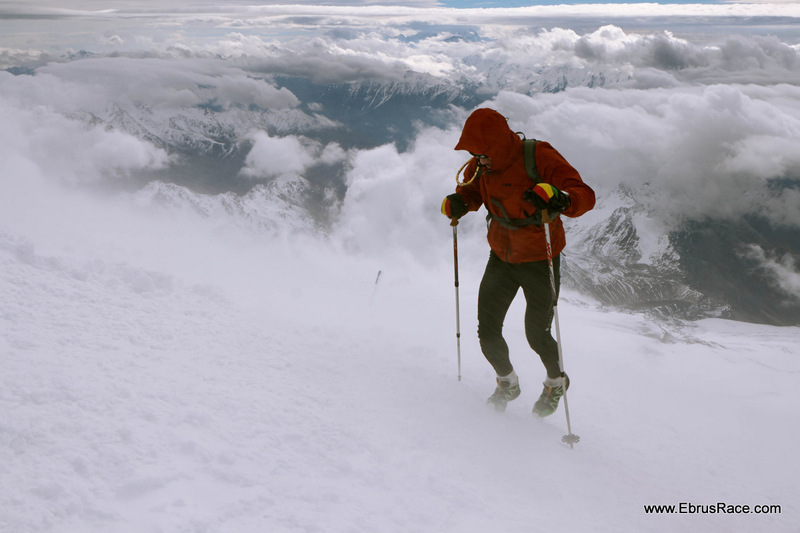 The sport dates back to Italian mountaineer Marino Giacometti's speed records in the Italian Alps in the early '90s. Jornet has, however, taken sky running into the public eye with his unprecedented streak of breaking records and winning races. 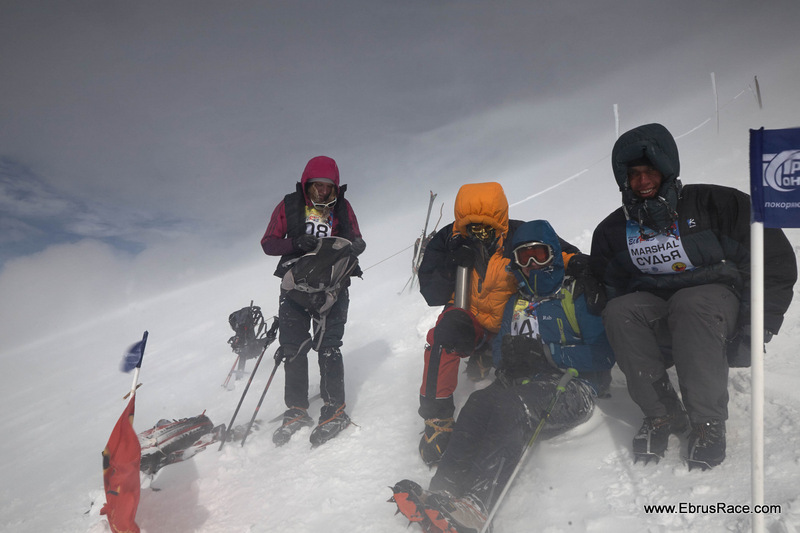 In the past three years alone, he set a new speed record on Mount Kilimanjaro, and, six weeks before his Matterhorn record, he completed a speed ascent and descent of Mont Blanc, an elevation change of 12,378 feet, in 4 hours and 57 minutes. 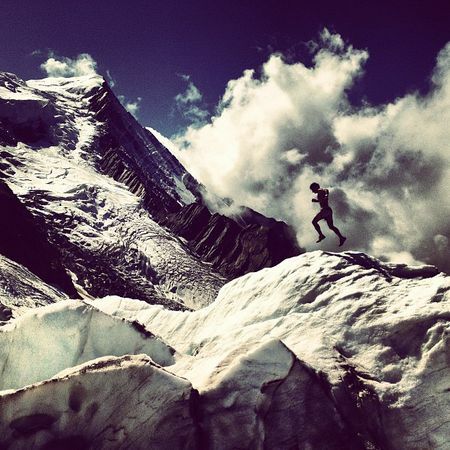 "Trail runners have always searched out mountains. There has been a shift in the sport, however, as sky running illuminated a desire that many have to push beyond the defined single-track, upwards into the craggy rock," says American ultra-runner Hal Koerner. "Kilian’s worldly ascents have definitely highlighted and helped to kick-start the new trend but, more importantly, I think the proficiency of his prolificacy and vice versa has caused many to rethink what is possible." Jornet grew up in Cap del Rec, small ski village in the Catalan Pyrenees, where his father worked as a mountain guide and his mother as a schoolteacher. Jornet and his sister commuted to school by skis during the winters and by bicycle during the summers. "But it wasn’t that far away," Jornet is quick to add, by which he means "maybe one hour" each way. Jornet couldn't help but turn out to be an endurance athlete in the mountains. "I always joke with my sister that we didn’t have a chance to do something else because we were always in the mountains," he says. Jornet began racing in ski mountaineering at age 13. 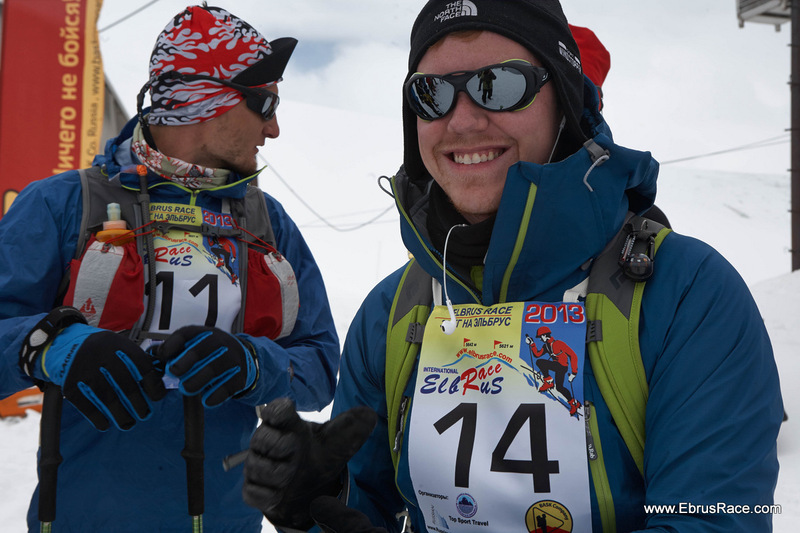 He did well in youth competitions but clearly remembers the moment when, during the 2004 International Ski Mountaineering World Championship, he found himself unexpectedly in the lead alongside four of his idols. He discovered he might have a talent for racing. "What happened here? Why did they stop? Why are they waiting?” Jornet remembers thinking. “I did not understand that I was at the same level that they were." Jornet won that race, and went on to win too many championships and break too many records to list concisely, not only in ski mountaineering, but in trail running, ultra running, and sky running. This coming year, Jornet will race in sky running, ski mountaineering, and trail running, and if conditions allow, he plans to spend time in the mountains of Colorado and Wyoming, and to challenge the speed records on Denali and Aconcagua. When asked what type of athlete he considers himself, Jornet responds simply: "I am a person that loves mountains. I can go with skis when there's snow, and I can go running when it's summer. Doing all this stuff—it's the possibility to live in the mountains and to live my passion. It doesn’t really matter if I win or whether I finish last. It’s important maybe for me, but it really doesn’t matter." 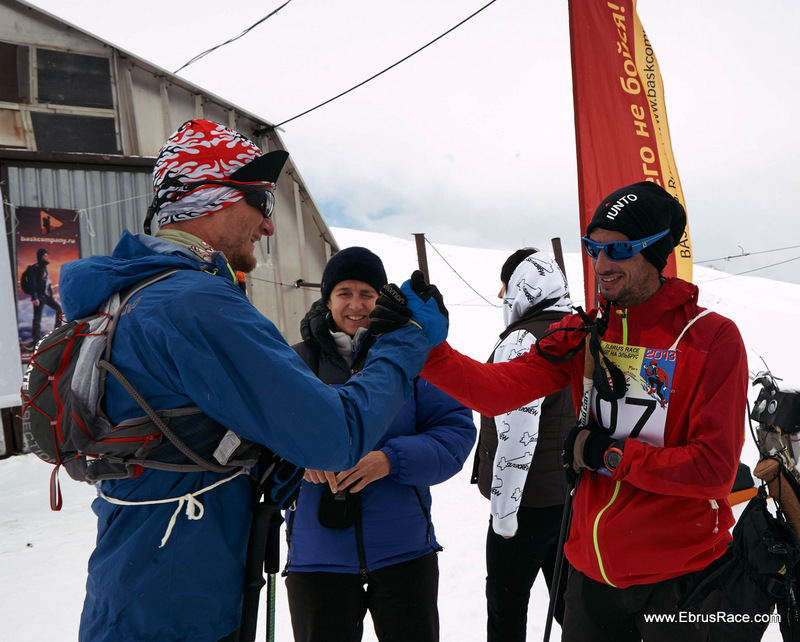 Sep, 21 2013 Kilian Jornet competed in VIII Elbrus Race. 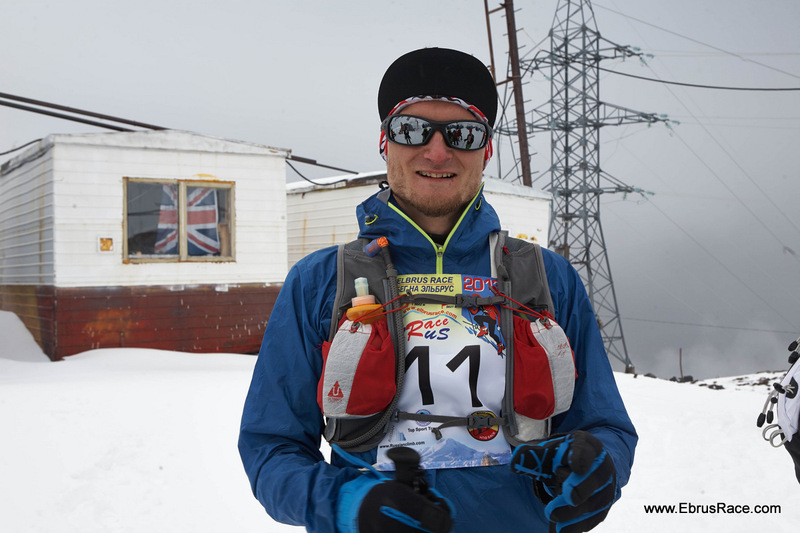 Of course, he hoped to set new record in Elbrus speed ascent from the bottom, and he prepared to it. 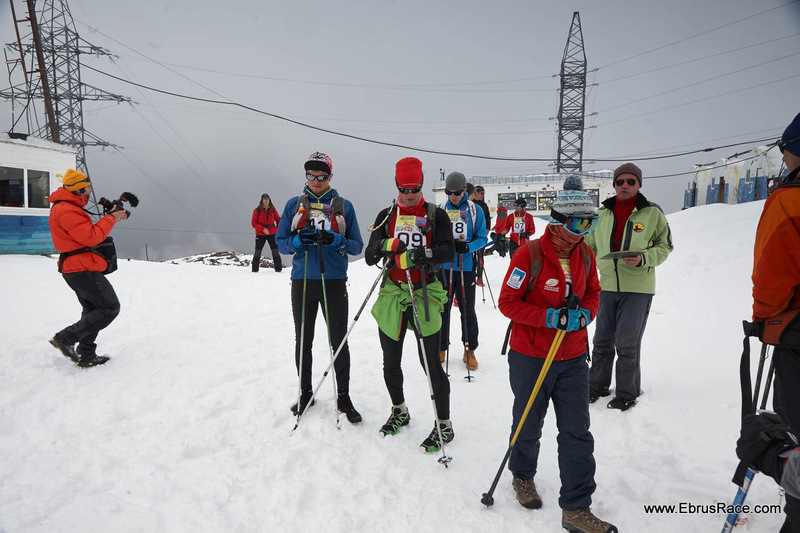 But the weather didn't permit to reach the very top, and organizers were obliged to set the finish line on 5000 m due to extremely bad weather. 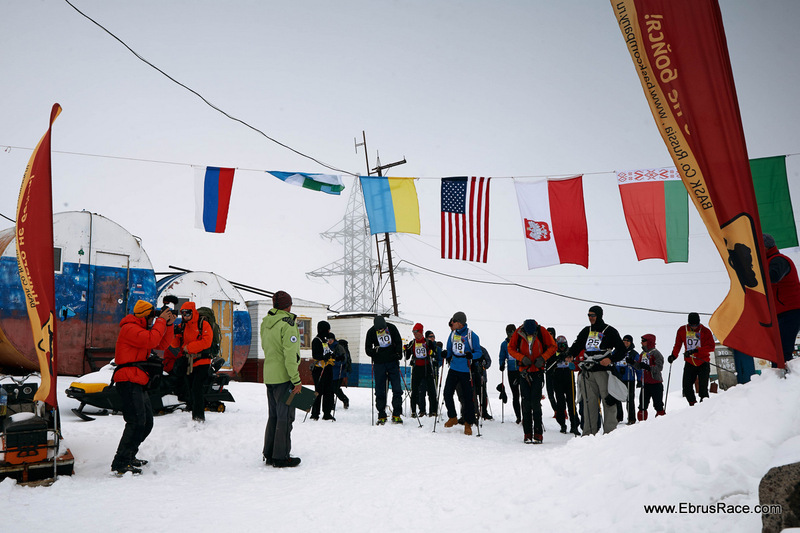 Adventure: Of the races you’ve won and the records you’ve broken, do you have an accomplishment you’re most proud of? 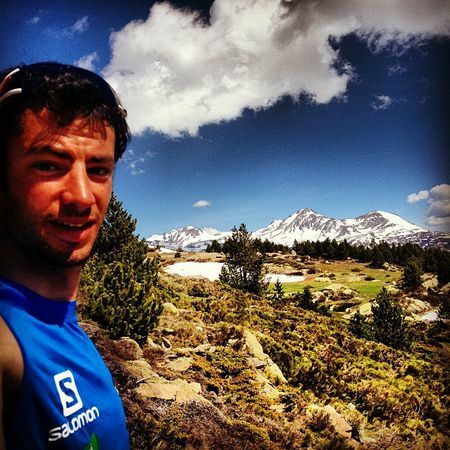 Kilian Jornet: The Matterhorn record I did this year and the first World Cup in Ski Mountaineering that I won when I was young. When you go to a race you know you’re going to win, when you win, you are proud of yourself, but it’s not that strong [of a] feeling. But in a race that you didn't know you're going to do [well in] and you do, there’s an explosion of endorphins, and that’s what it was like. A: Do you ever have moments when you’re running or racing when you want to stop? That you don’t enjoy what you’re doing? KJ: In long races, you want to stop all the time. 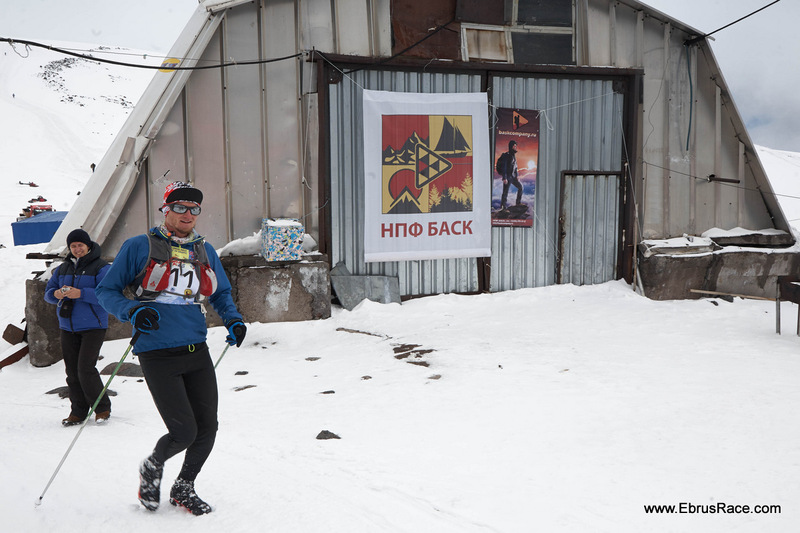 You think, "Okay, I’m going to go to the next aid station, and then I’m going to stop," because you have pain everywhere, and you want to just stop the pain. We are a bit masochistic or a bit stupid. Then there are days that you are training and the conditions are hard and you don’t want to continue, but it’s these days that are going to make you stronger. It’s not always good days. You need to have the shadow to be in the sun. A: Are there any moments like that that really stand out to you? 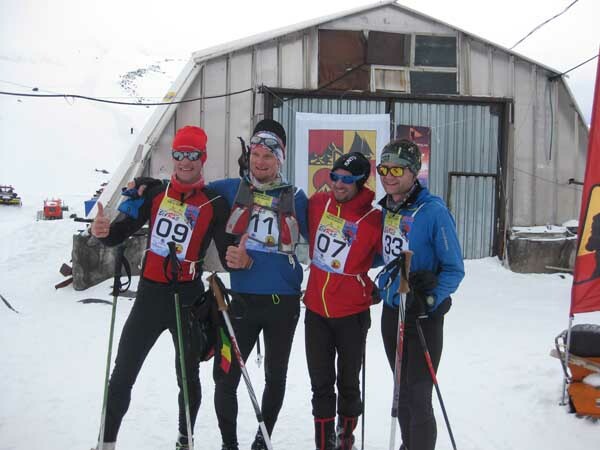 KJ: Last year, we did a ski crossing of Mont Blanc, and I lost my friend Stephane [Brosse]. 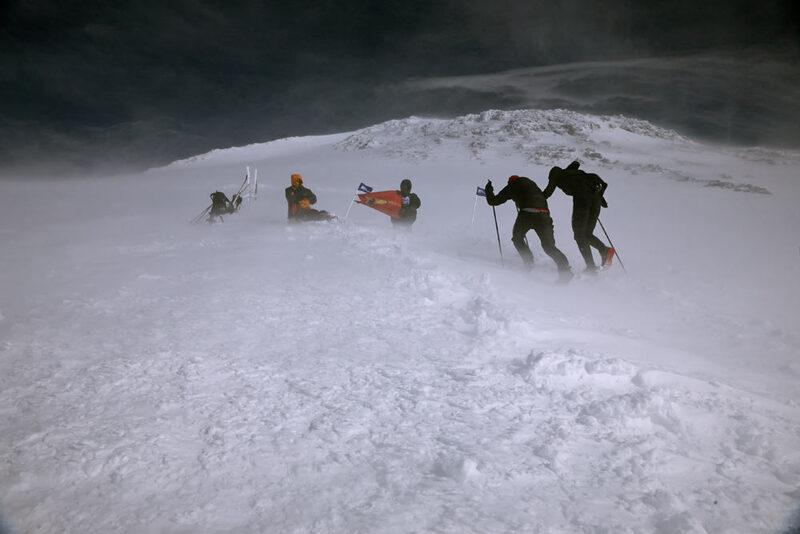 We were together, and he just broke through the snow [a cornice] and fell for 600 meters. So, you think about whether or not this thing we do is good, or makes sense. And then, you realize that we all know the risk and we all accept the risk. It’s not like we are playing football and the worst thing that can happen is we break a knee. We are mountaineering. We know that the mountains are dangerous. We need to accept that it’s risky. We don’t want to die, but we need to know that we can. 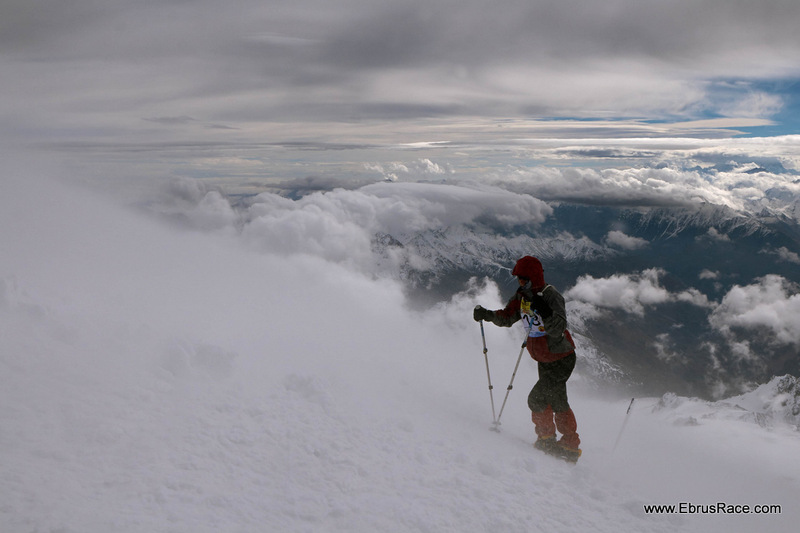 A: On September 7, 2013, you and Emelie Forsberg called for a rescue partway up the Frendo Spur Route on Mont Blanc. 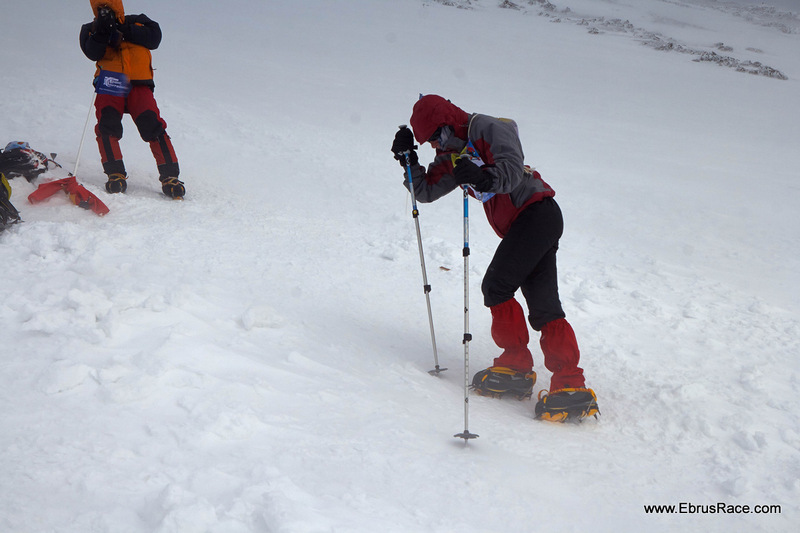 The incident stirred up controversy over the style in which you climb mountains without traditional mountaineering equipment and safety gear. Are you concerned that people will follow your example in the mountains and get in over their heads? KJ: That day we called because I was anticipating having more problems. There are things that we cannot do for ourselves. It’s important to be humble, and just to call for help before having big[ger] problems. A: What do you say to people who are getting started in the sport of sky running? KJ: More people are going to the mountains. We are in a land that’s really beautiful, and can give us a lot, but we need to know that we are really fragile animals. Compared to the others, we are really nothing. We are..